This modern looking restaurant has cosy tables that are perfect for couples who are looking for a romantic evening. The food here is top notch with divine tapas, what is more romantic than a platter of tapas to share on a special night out? 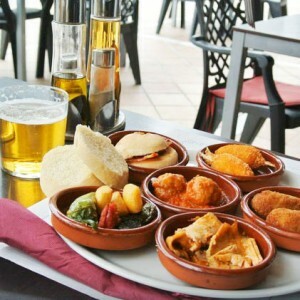 We recommend: As many tapas as you can eat, the choice is huge and each one is as delicious as the next. Where to find them: Calle Virgen de la Peña, 6, Mijas Pueblo 29650. 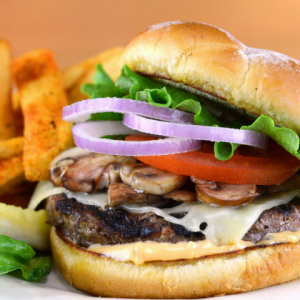 A warm and welcoming place with great service and food made to order. Here you can enjoy a special lunch or an intimate evening in a wonderful setting. 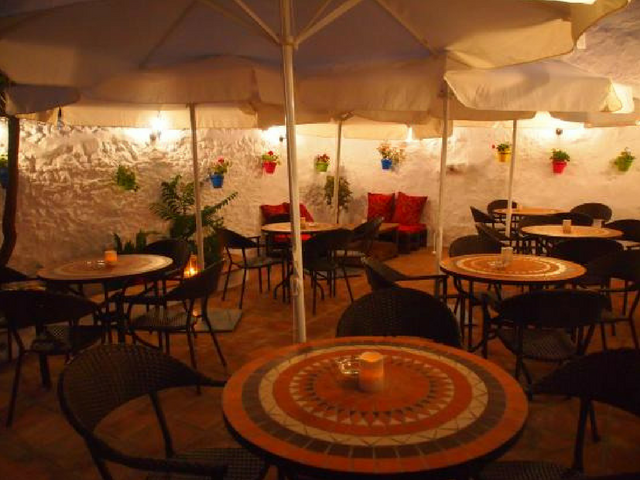 The sangria is a must-try and the specials menu is always great as are the tapas and lunches too. We recommend: The mixed tapas or the house croquettes. Where to find them: Calle Malaga 19, Mijas Pueblo, 29650. As you can probably guess from the name, this one has British owners and serves real, classic comfort food. 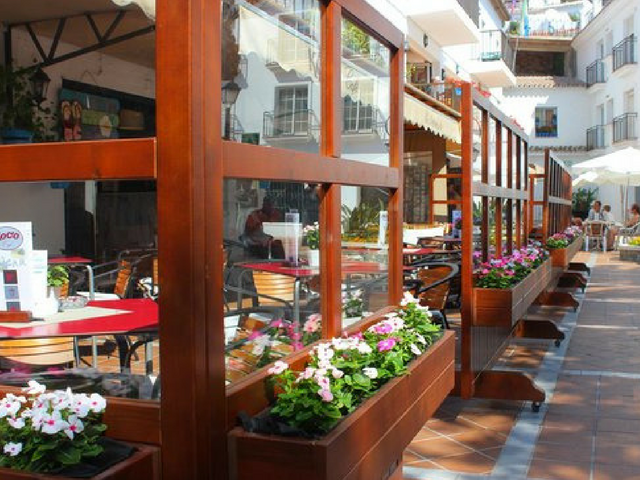 It has a friendly atmosphere and both indoor and outdoor seating to take advantage of the beautiful Mijas climate. Look out for special events too. 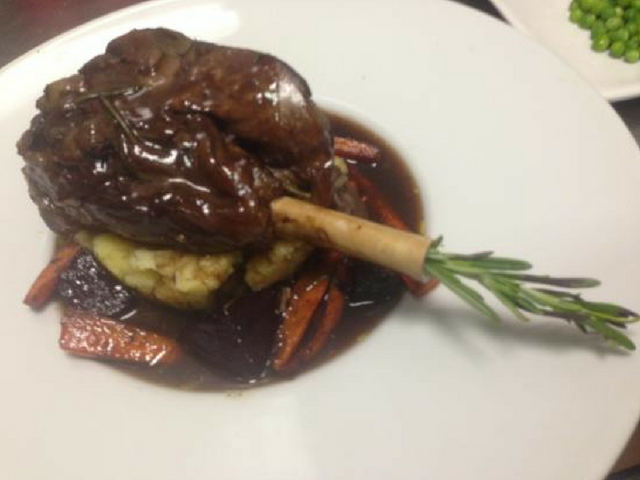 We recommend: The beef Wellington or lemon and garlic chicken. 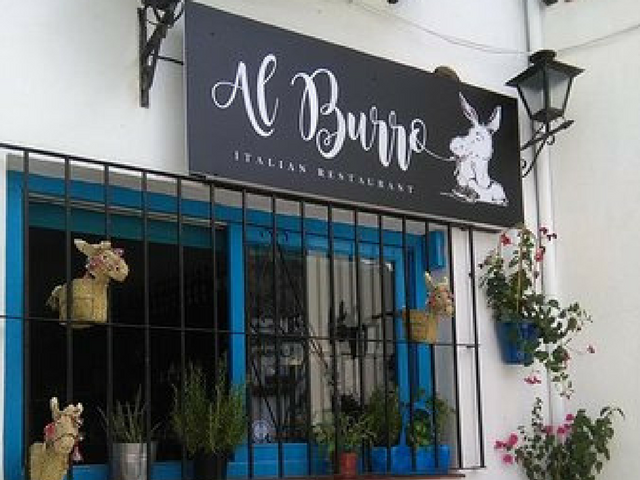 If you fancy Italian food for your romantic evening, you can’t do better in Mijas than this delightful, authentic Italian restaurant. 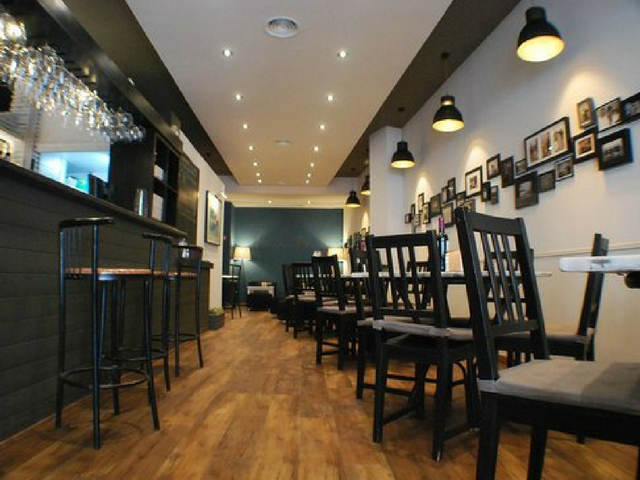 Hidden away on a back street, this little gem serves warming, delicious Italian cuisine with a Spanish twist and a fabulous service. 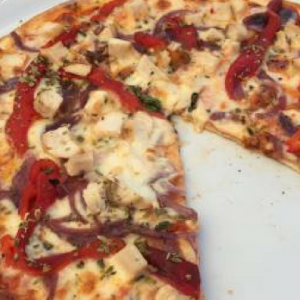 We recommend: The freshly made pastas and pizzas. A modern and fresh restaurant in the centre of Mijas, this lovely little place serves mid-sized portions of yummy food for a very reasonable price, great if you can’t eat huge meals. The interesting tapas with a twist are all fabulous, as are the desserts. We recommend: The nachos with bolognaise sauce and cheese (to share of course). Did you find something to suit you among this great list of romantic restaurants in Mijas? If you try them out do let us know what you thought of them. Don’t forget to take a look at the great selection of villas we have available in the Mijas area too.